Sony Computer Entertainment America announced that a limited-edition Metal Gear Solid: Peace Walker Sony PlayStation Portable Entertainment Package is now available. The package contains Konami’s award-winning Metal Gear Solid franchise with the Sony PlayStation Portable 3000 portable gaming device. 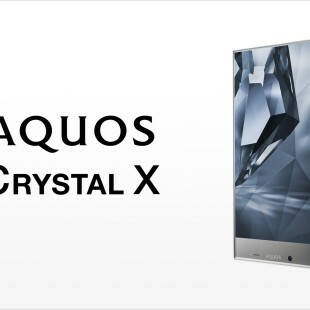 This exclusive retail package will be offered at all major retail locations in the United States of America, and Canada, for only $199. The Metal Gear Solid: Peace Walker game will be available on the 8th of June, 2010, on a Universal Media Disc (UMD), and will feature an extensive amount of game play that will revolutionize previous notions of the portable gaming experience. The announced limited edition retail pack will contain a Sony PlayStation Portable 3000 System in “Spirited Green” color for the first time in North America. 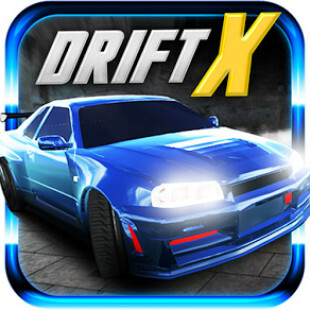 The limited-edition package will also contain special in-game content, a PSN downloadable movie voucher (for U.S. residents only), and a two giga-byte Memory Stick PRO Duo. Vice President of Product Marketing at Sony Computer Entertainment America, Scott A. Steinberg, said that Konami’s Metal Gear Solid franchise commands a massive fan base and that they saw an amazing opportunity to create synergy with the franchise and bring a console-quality gaming experience to the PlayStation Portable system. He also said that Kojima Productions is renowned for its ability to create incredible original storylines and intense gameplay experience that is no different with Metal Gear Solid: Peace Walker. 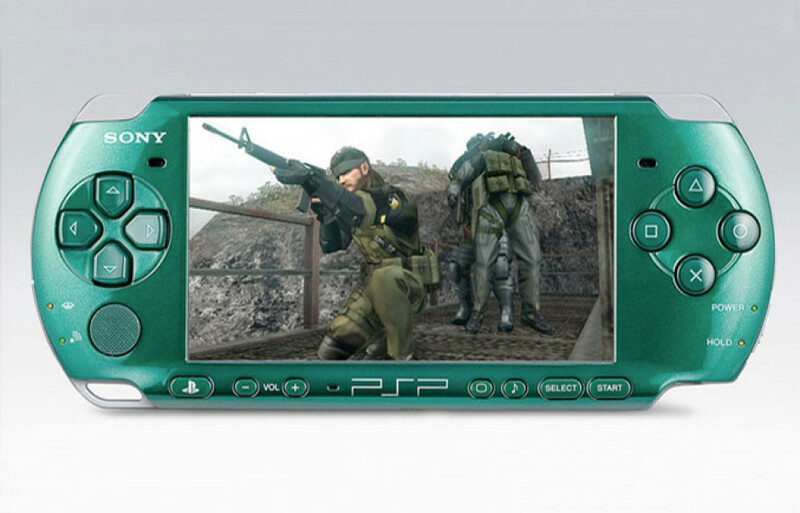 President of Konami Digital Entertainment, Shinji Hirano, stated that Metal Gear Solid: Peace Walker takes tactical-espionage to a whole new level, and that the PSP system is the only portable gaming console on the market powerful enough to support its rich graphics and extreme game play. He also stated that they have seen the Metal Gear Solid franchise perform exceptionally well on the Sony PSP platform, and that SCEA has long been an industry leader and a valuable partner. Shinji also said that they look forward to many more collaborations with SCEA in the future. 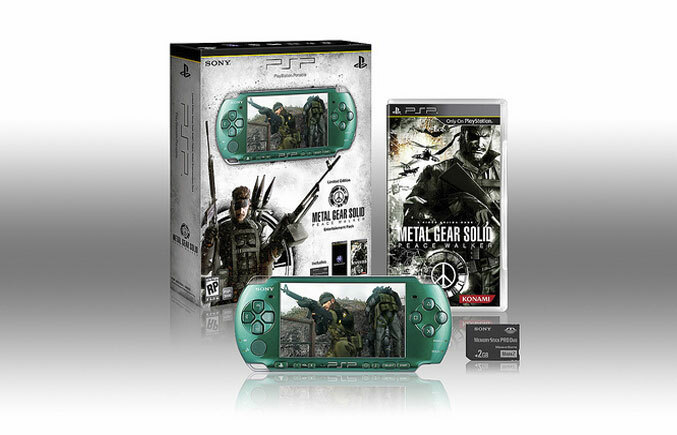 The limited edition Metal Gear Solid: Peace Walker PSP package features a “Spirited Green” PlayStation Portable 3000 System along with the Metal Gear Solid: Peace Walker Game on UMD, PlayStation Network Downloadable movie voucher for residents from the United States and a 2GB Memory Stick Pro Duo for only $199.